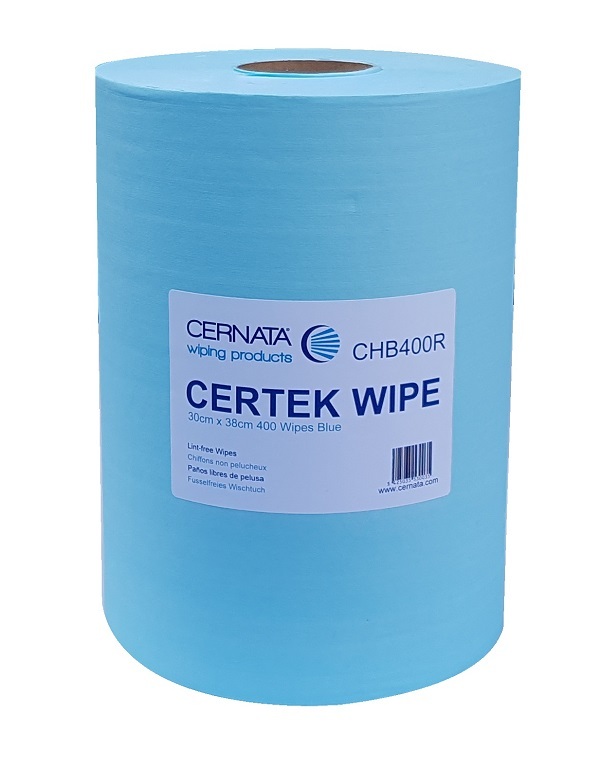 CERNATA Polyester cleanroom wipes are the most practical lint free wipe for larger cleaning tasks. 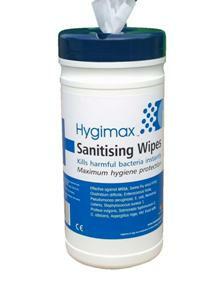 Made to the highest standard to eliminate lint and fibre contamination in all critical areas. Each edge is laser cut and sealed and made from100% polyester continuous filament fibre, making them durable, soft and engineered tear resistant. 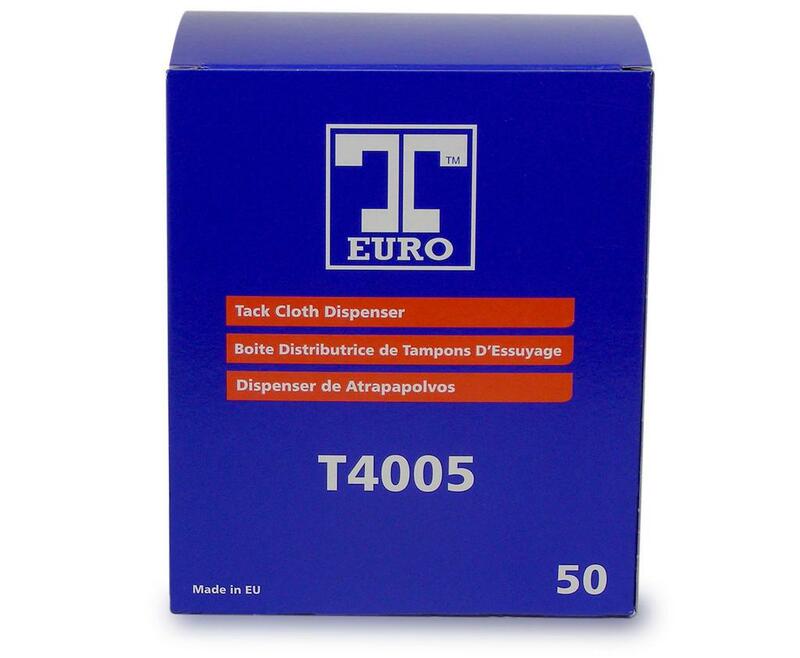 Laundered by 17m of ultra pure DI Water to remove any impurities. 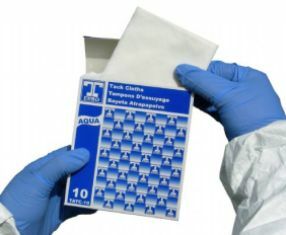 Applications include cleanroom wiping ,automotive paint applications, aerospace, optical and electronic industries,TFT LCD, Discs, medical facilities and UV Printing. 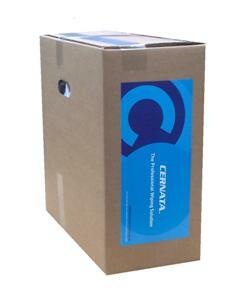 Made to ISO 4 Cleanroom standards (FED Class 10) Sheet Size 18x18`` (45x45cm). 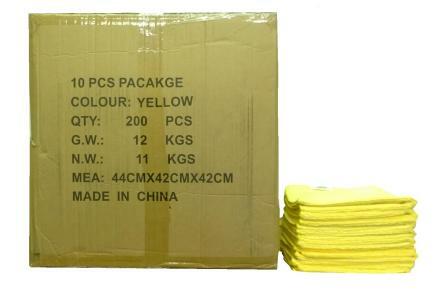 Case Qty: 1 Pack x 100 Wipes.